Surgical refinements to the proportions of the nose can lead to dramatic improvements in the overall appearance of the face. A natural, “un-operated” look is a prime goal of cosmetic rhinoplasty at Sarasota Surgical Arts. Generally, the nose should fit the face and be in balance with the lips and chin. A patient seeks rhinoplasty because of dissatisfaction with the shape and size of his nose. This dissatisfaction arises from a combination of factors, which can include over-projection, under-projection, a wide or crooked nasal bridge, a nasolabial angle that is too small or large, or a hump in the nose. 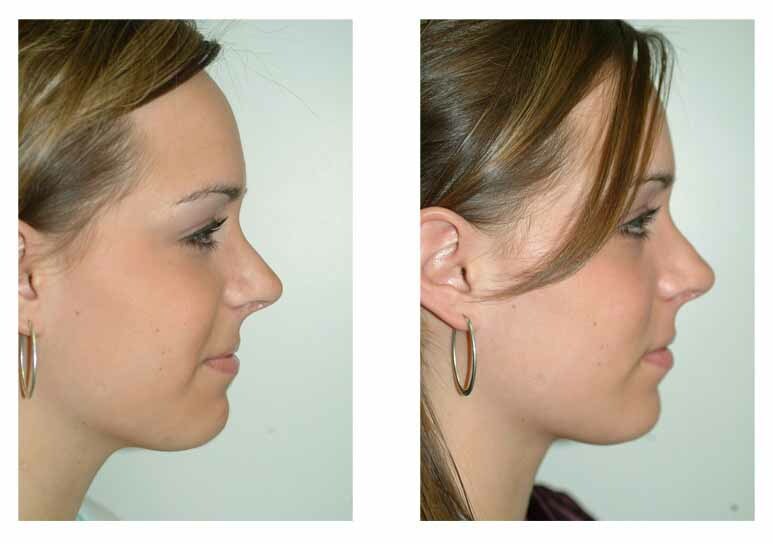 By altering undesired features of the nose, a remarkable facial enhancement can be achieved. The goal is to rebalance and shape the nose so that it is more proportioned to surrounding facial structures, and to realign and refine the profile. Rhinoplasty is mostly performed through small incisions on the inside of the nose. However, when greater exposure and control is needed, open rhinoplasty is performed. The open rhinoplasty procedure requires a small incision, which connects to the incisions on the inside of the nose. Through this approach, the cartilage of the nasal tip can be precisely narrowed and resculpted to achieve the patient’s cosmetic goals. Reduction of the bony width of the bridge of the nose can be accomplished through a small intra-nasal incision. Through shaping of the bone, the width can be reduced to match the nasal tip. If the patient is experiencing airway obstruction and requires nasal septum or turbinates surgery to improve breathing, these adjustments can be performed during cosmetic rhinoplasty. Surgical refinements to the proportions of the nose can lead to dramatic improvements in the overall appearance of the face. A natural, “un-operated” look is a prime goal of cosmetic rhinoplasty at Sarasota Surgical Arts. Generally, the nose should fit the face and be in balance with the lips and chin. 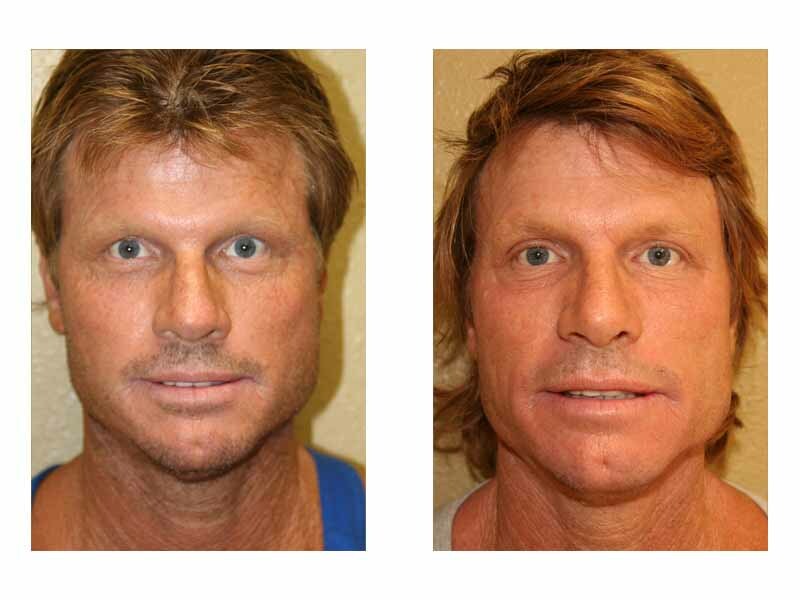 In some cases, a chin implant is needed to create a more proportionate outcome.